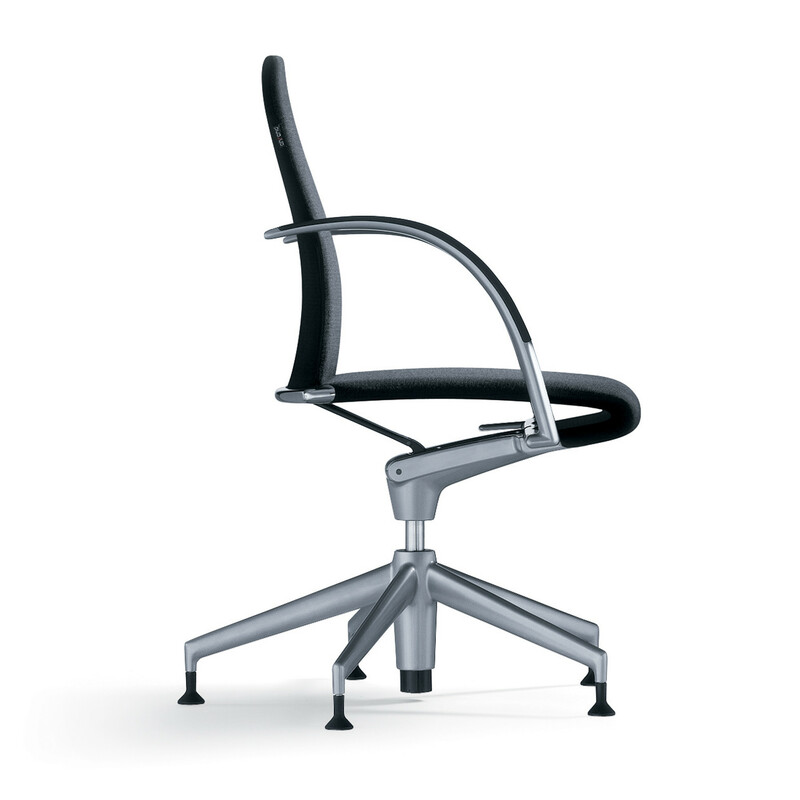 With special technology of leaf springs built into the seat and the back, Ahrend 350 Chairs make it possible to move while sitting. 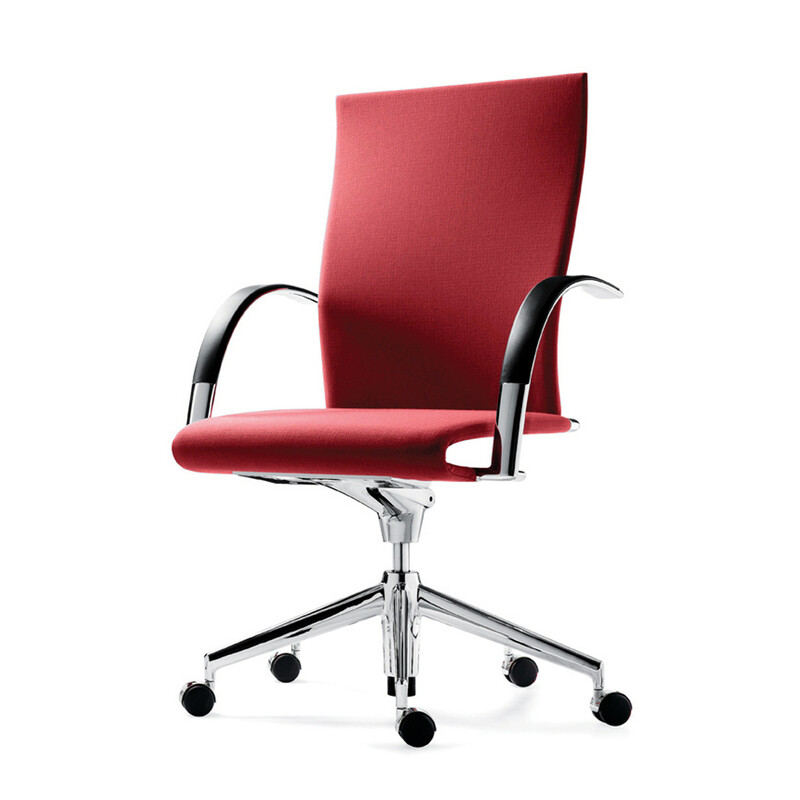 With synched stop action, Ahrend 350 Ergonomic Chair responds to every change of body position, without the user making any adjustments, making for comfortable weight-independent support. 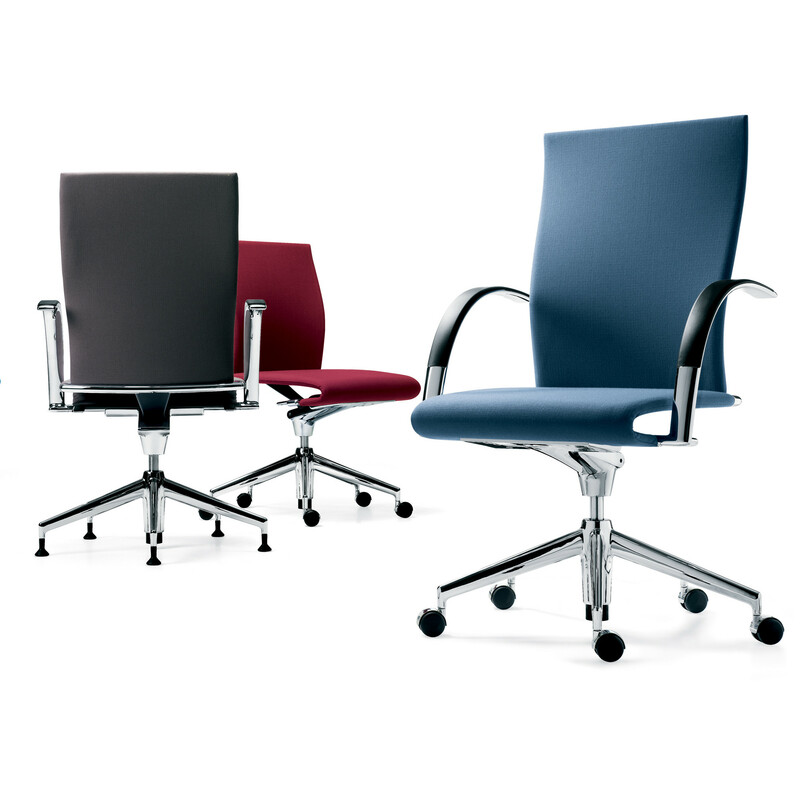 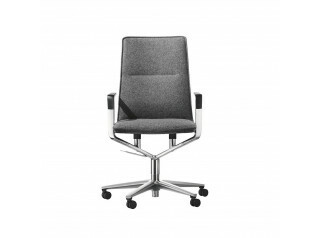 Ahrend 350 Office Chair combines optimum seating comfort with a stylish, refined and striking design and can be used in office and conference environments. 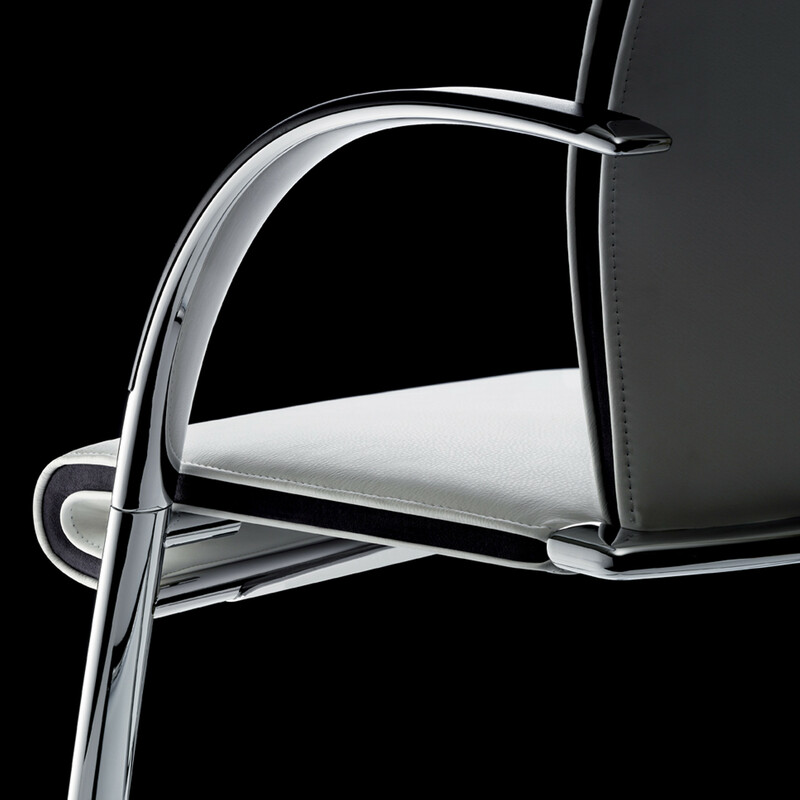 This chair owes its extraordinary image to its high-quality, contemporary and exclusive finish. 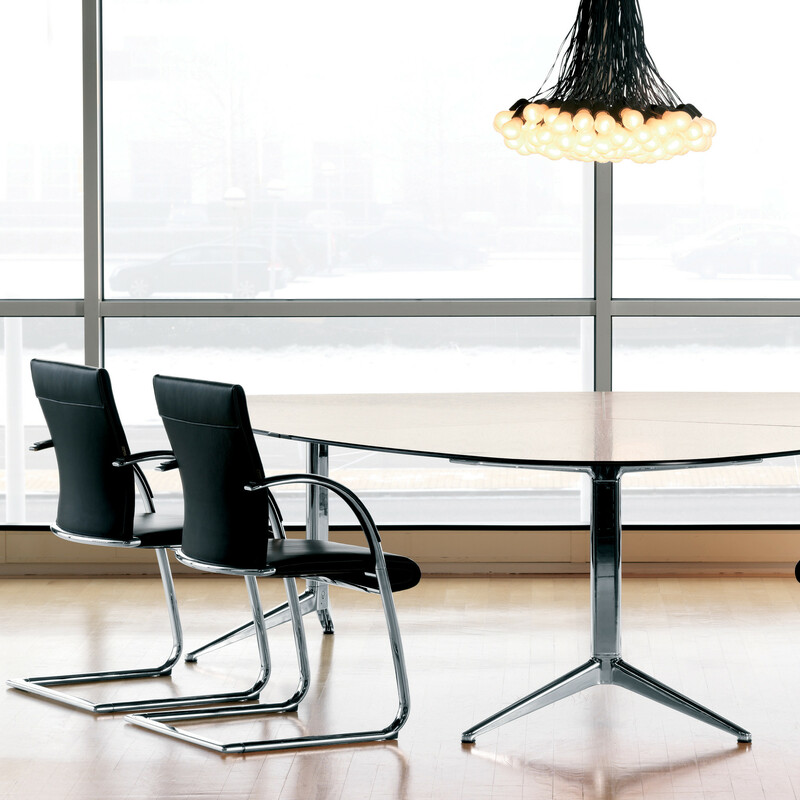 Winner of the Red Dot Award and Good Industrial Design Award, Ahrend 350 Task Chair's designer Sigurd Rothe says: "People and work come together to form a dual whole - this is my point of departure in designing active furniture. 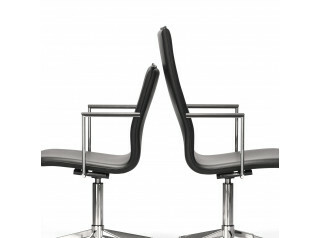 When you succeed in giving shape to that dual whole, then you nearly always have a successful design." 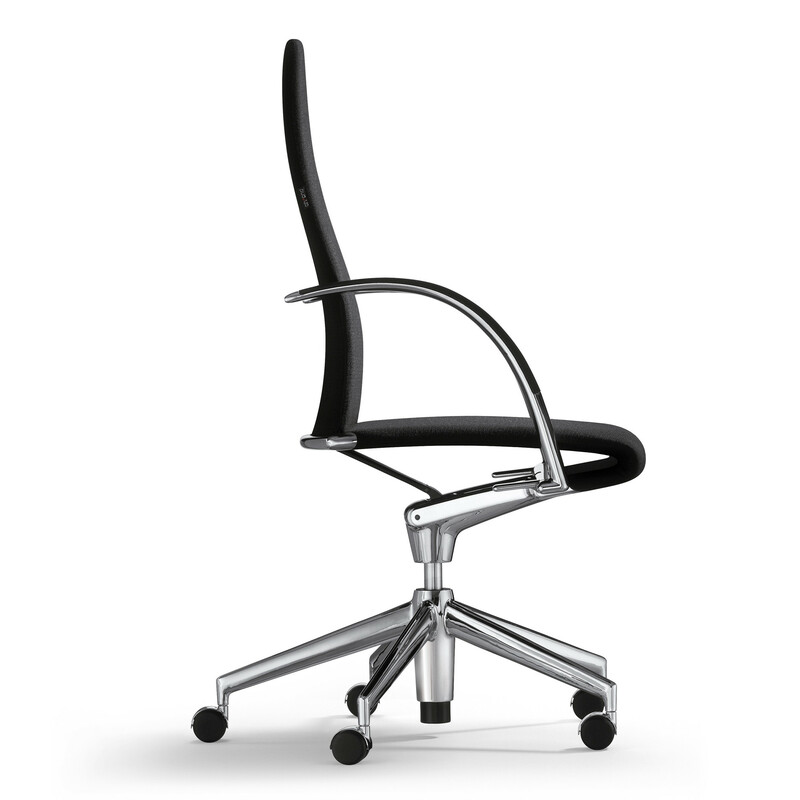 You are requesting a price for the "Ahrend 350 Chairs"
To create a new project and add "Ahrend 350 Chairs" to it please click the button below. 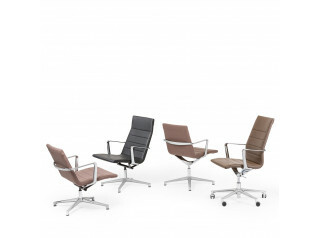 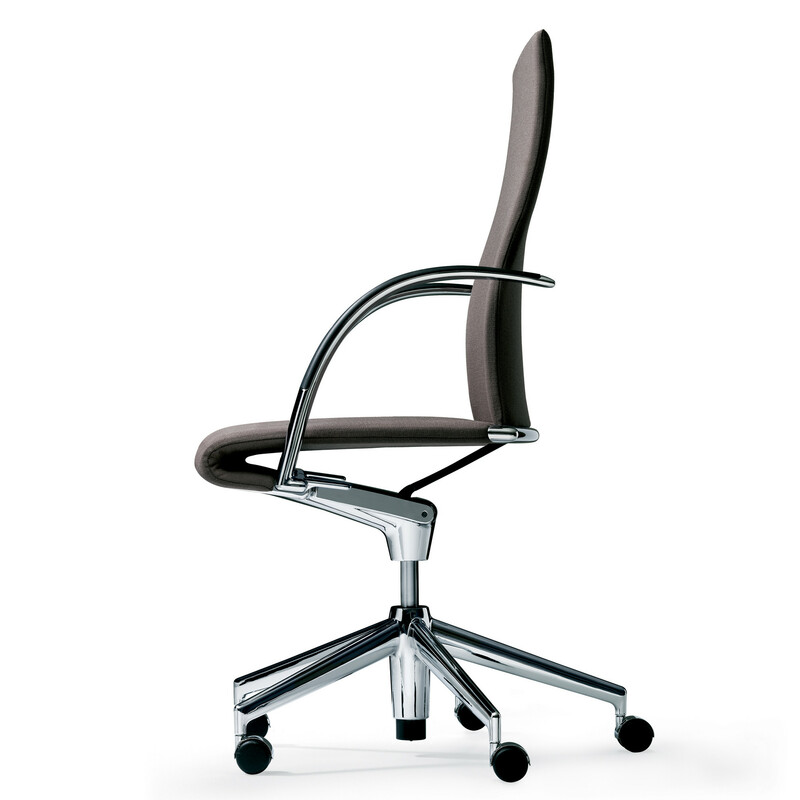 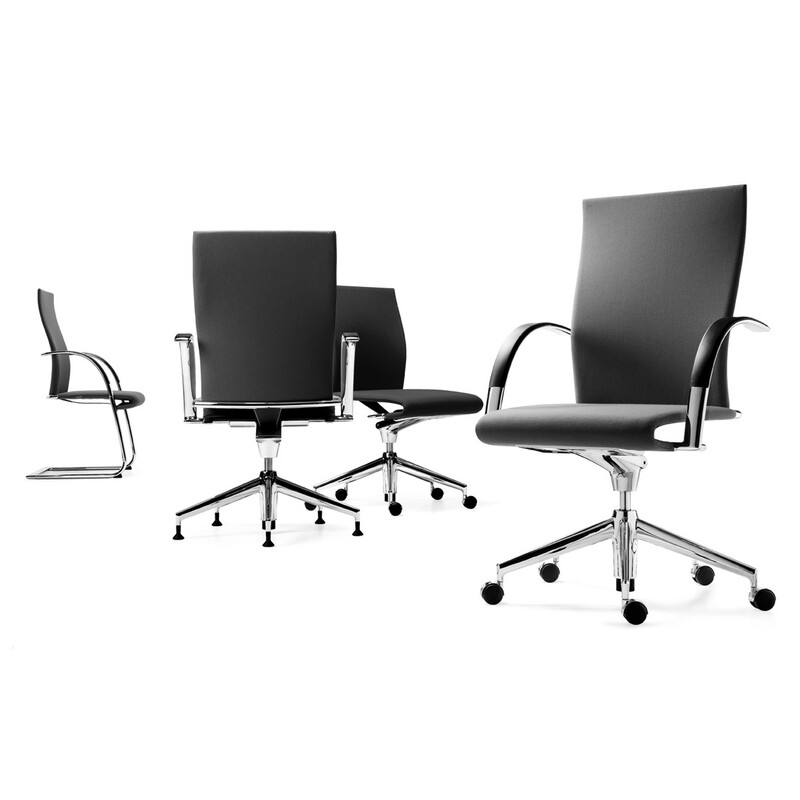 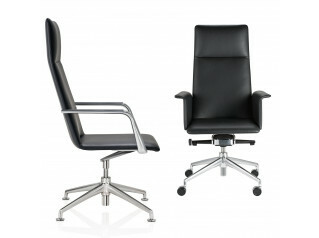 To add "Ahrend 350 Chairs" to an existing project please select below.